Circus City 2017 is sponsored by Dash — Digital Cash, making the festival the first major artistic and cultural event to be sponsored by a cryptocurrency. We want to bring this revolutionary technology to a wider audience. Every day (except Sundays) during the festival we will run a Dash Help Desk at our hub from 10am – 6pm. You will be able to find out more about this cryptocurrency and how it works, download your first wallet, spend Dash yourself at our bar and on selected events and products. All drinks at the bar bought with Dash get a 10% discount. Want to learn about cryptocurrencies like Bitcoin or Dash? 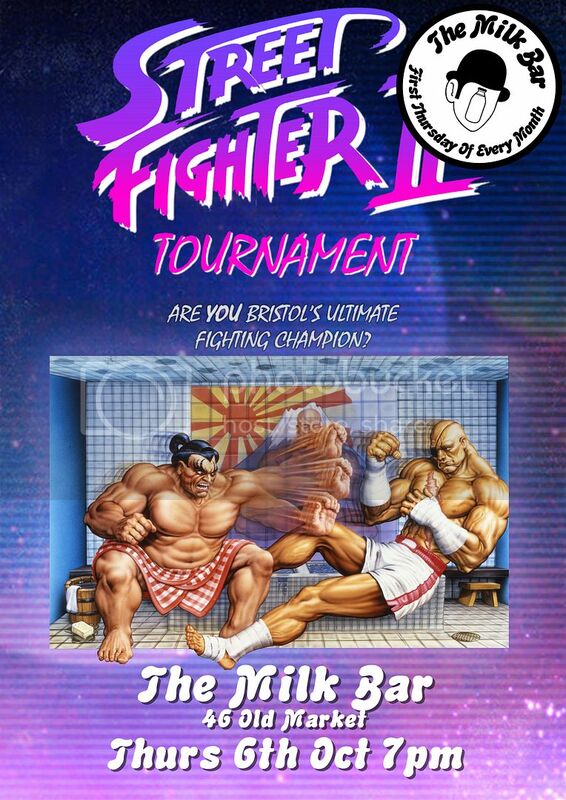 The Milk Bar is hosting a friendly and open event where you can find out how these currencies work, get help installing a wallet and make your first transactions. $10 worth of Dash will be given away to the first 20 people with a wallet, on a first come first served basis.